The Kingdom of Geekdom and The Lil' Geeks headed out to Brick Fest Live and met with Chris Danilo the Director of Operations Open World. Millions of Lego bricks, hands on events, large lego displays and much more. Mrs Jen, Command King Herself, heads out for New York City for the very first time. Why is she there? To go to The New York Comic Con 2018. He has brought us back the sights, the sounds, and more importantly the interviews! Mrs Jen travels to the San Diego International Comic Conversion and brings us back some inside interviews. Mrs Jen brings you all the Comics and more coming out this week. Kingdom of Geekdom with Mrs Jen brining you all the Comics, Collectables and more for the week! 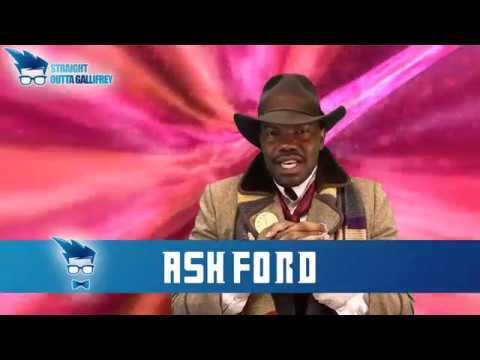 Kingdom of Geekdom presents 'Straight Outta Gallifrey' with Ashford, from WrightonNetwork.com. 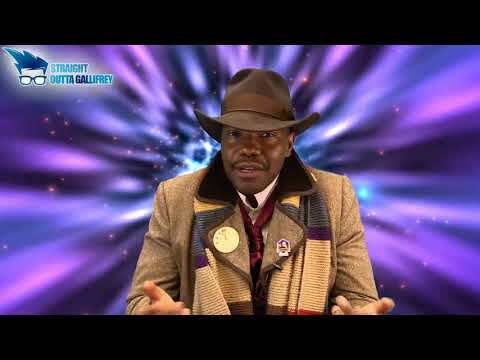 This show is about other characters from Gallifrey on Doctor Who. Mrs Jen brings you Comics, TPP, Collectables and al the Nerdy for the week. Mrs Jen gives you all the comic books and collectables this week on The Kingdom of Geekdom! Kingdom of Geekdom with Lil' Geeks, Nerd Thug Radio at Comicpalooza 2018... brining you interviews with Artist, Cosplayers and much much more. Special Thanks to Ming Chen of Comic Book Men on AMC. KINGDOM of GEEKDOM! Mrs Jen, Brian McMeans... Comics, Collectables, Games and MORE! Jen King of Space Cadets Collection Collections give you all the latest Comics and Collectables coming out this week. Join Jen King of Space Cadets Collection Collection as she give you all the Comics, Trade Paperbacks and collectables coming out this week. Jen King, Brian McMeans, Comics, Games and much more!! !